On Tuesday 11th of July 2017 Paolo, Ester, Mikaela, Alexis, Charlie and I flew out of Brisbane headed for Honiara. Our trip was full of fun and challenging times. We began our trip with our CRC family at Gateway Centre in Honiara. We ran a leadership seminar from Wednesday to Friday night and then held our last session the following Monday night. All of the team had the opportunity to share or perfrom items in our services at Gateway. 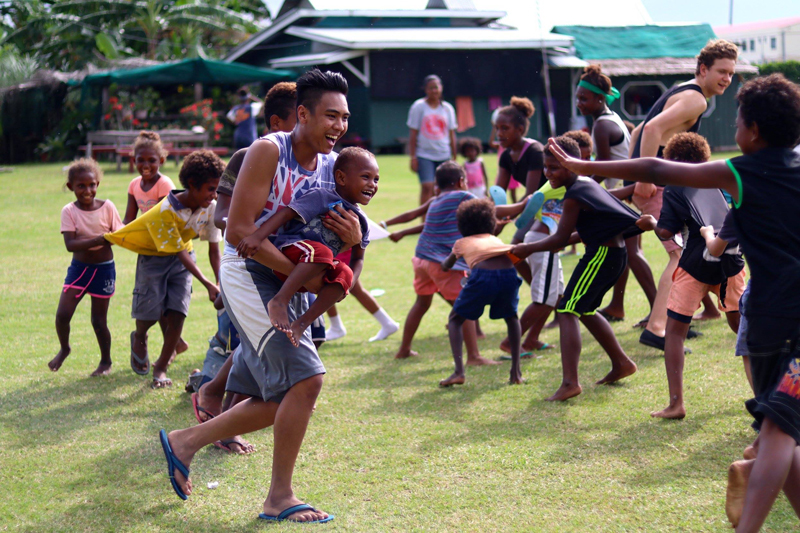 Whilst in Honiara the team also had the opportunity to run a kids club where they played games and ran activities with the children from church and the surrounding area. All of the kids seemed to enjoy it! 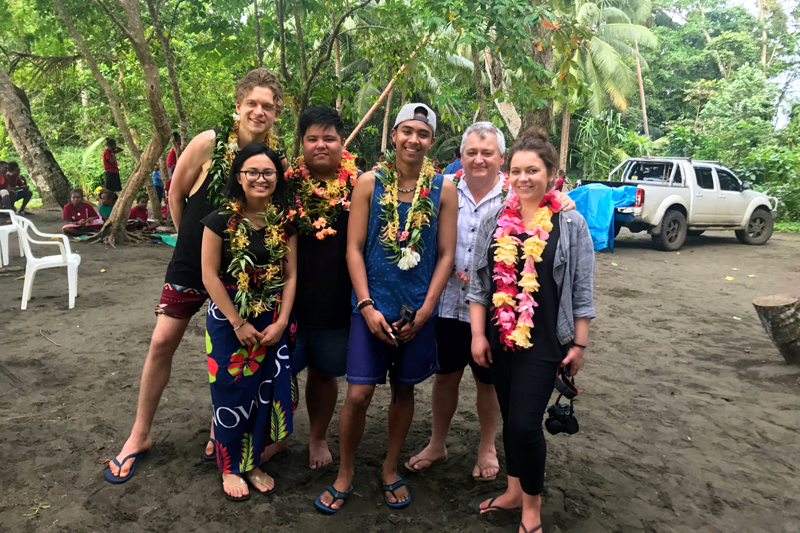 On Wednesday 19th of July we travelled by boat to Malaita where we visited our CRC family in Daudau village and Faugwari village. After a few mix ups with transport we ended up catching the slow boat which took 5 hours and caused a few of our team to experience sea sickness. Our time in the village was very special to our team and the people we visited. The team had a great time running children’s programs and participating in night meetings on Thursday and Friday night. 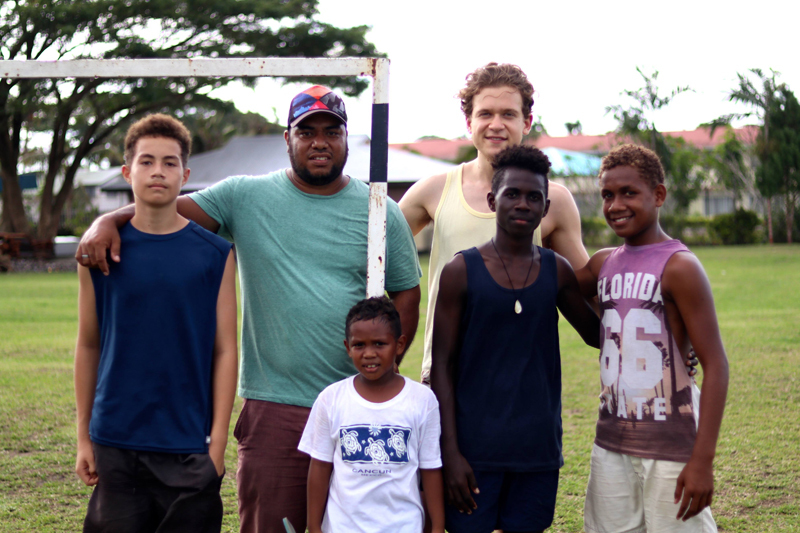 On the Saturday we headed back to Honiara via fast boat and spent our last few days ministering in Honiara before heading home on Tuesday 25th of July. I was strongly encouraged by our team and their ability to stretch beyond their comfort zones during the trip.